Meena Episode It's Got To Be A Boy! 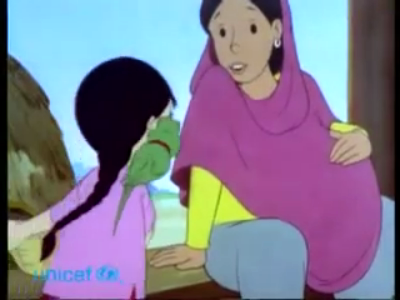 Meena teaches her uncle to welcome the birth of girls and boys equally. Home » Meena » Meena Episode It's Got To Be A Boy!